You’ve got a long way on this definitive guide. Congratulations on reaching the last phase of the process! After running the tests, record the results in the Results Sheet and present the information to the project manager or client. Add any changes in specific segments (found by looking deep into the analytics) to the specific personas. Keep the tests available and run them periodically to ensure that the results were not dependent on the season. They are also useful for running down any issues that may creep-up in the future. Use the test results to update both the personas and the testing hypotheses. Based on the test results and further analysis of the Heuristic, Qualitative and Quantitative data, update the personas on the spreadsheet with what you have learned about the market place. What worked? Why did it work? What did I learn about the persona because of this test? What didn’t work? Why didn’t it work? Was it because the variation does not work with this market or is there another reason? What have we learned about the behaviour of that specific persona? Did we find any common traits across the tests of what worked and what did not work? Now that the test is complete and you have the results and an updated profile, it’s a matter of rinsing and repeating steps 11 to 14 until a full research and analysis report is required again. At that point, start at step five and rework the process. Following this process will yield pages that convert and a site that is optimized to make the MOST money. Perhaps the most valuable take-away is the amount of data you gain. Use this information to impact all aspects of your digital marketing campaigns and product development efforts. Now What? Are Your Ready to Take the Plunge? 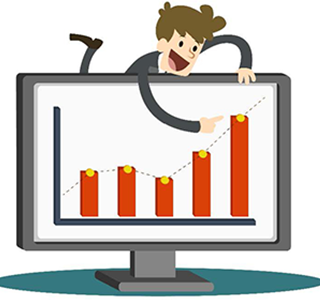 At this point you have learned enough about conversion rate optimization to write your own guide and you have access to the tools needed to run a successful CRO program. Which brings us back to the one thing that I warned you about at the beginning…time. A meaningful, results-producing CRO program requires time – lots of time. Of course, your program will smooth-out as it progresses. You will become more adept at recognizing trends and knowing which fixes to try-out first and that will save a few moments here and there but there is no getting around it…this process is a beast. If you are just starting out and have lots of time on your hands to dedicate to the process – I highly recommend doing it – in fact, I insist. If you run into issues, drop me a note and I will be happy to help. 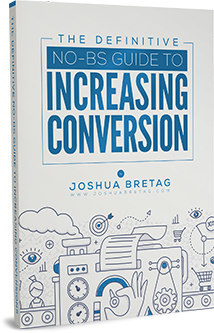 As you may have noticed, I referenced Peep Laja and ConversionXL quite a bit in this guide – and with good reason. Peep’s ConversionXL Optimization Certification Training Program is the holy grail conversion training. Most of what I know I learned by completing this course and becoming a ConversionXL Certified Optimizer. If you really want to build a business around CRO, enroll in the ConversionXL Institute’s monthly membership track. This gives you all the access you need plus a Certification Test for when you are ready to prove you know your stuff. However, if you are like me, time is your most valuable resource. You can’t make more of it, you can’t buy it, you can only make the most of what you have. Which is why my team and I at Blueprint Solutions are here. We implement this process with precision and have an entire team dedicated to ensuring that your site is a conversion machine. Want to know more about how you can get all of the benefits of an amazing CRO program without all the work? Click here. I’ve had incredible opportunities to work on some amazing projects. Each of them taught me a tremendous amount about the power of adhering to an efficient and effective process. CRO is a science and requires rigorous testing and adjusting to achieve fantastic results. Here are two projects that demonstrate the power of this process. Working with our client, Global SEM Partners, the BPS team and I completely redesign the New York Dress website. Throughout this project we offered insight on overall business strategies, Facebook ad strategies and provided marketing insight all with the goal of increasing revenue. As a result, the end client realized an overall conversion rate lift of 10% to 20% within the first two weeks of the redesigned site’s relaunch. LostMy.Name experienced tremendous growth through Facebook ads during their first two years in business but then suffered a setback that left them struggling to maintain that success as they headed into the 2015 holiday season. When I came onboard, spending on Facebook ads had been slashed and the company was only investing in ROI-positive ads – even though they knew this approach was costing them market share. I had two clear objectives: get growth back on track and penetrate international markets in time to capitalize on the fast-approaching holiday season. To optimize their conversion rate, we ran hundreds of tests across multiple markets. This included optimizing images and copy for 6-8 new ads each week. Each new market had 6-8 adsets live at any given time, across 17 countries. At the height of the campaign, LostMy.Name’s daily spend increased from 5 figures to multiple 6 figures. As a result, the company has achieved 1.7 million in sales and captured markets in 182 countries, when we wrote this. Joshua worked with us at Lost My Name for over 6 months and delivered tons of value. He’s a diligent and methodical growth hacker with vast experience in every possible performance and acquisition channel. He’s detailed and tenacious and obsessed with growth and optimisation. Not only has he helped us diversify our channels and grow, he educated and mentored the team and made everyone more operationally disciplined. 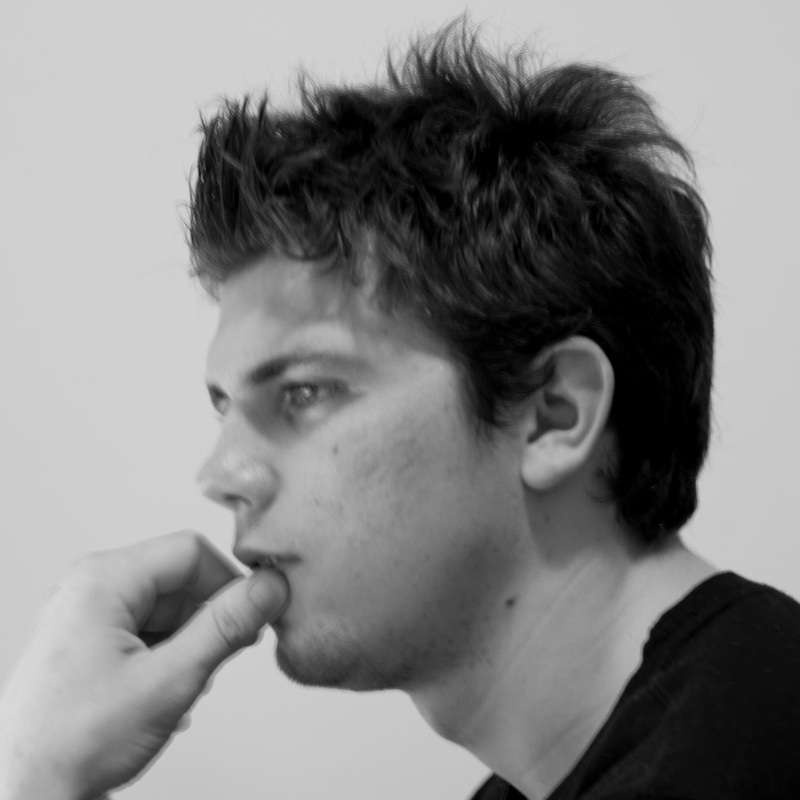 Josh worked with the team at Lost My Name driving growth on new channels. Not only does Josh have a genuine curiosity and hunger for constant improvement, his infectious way of thinking had a huge positive impact on the entire marketing team. He was instrumental in creating a testing culture and proactively creating a training program for the team. Josh’s positive attitude coupled with his true digital talent makes him a huge asset to any business. Highly recommended.